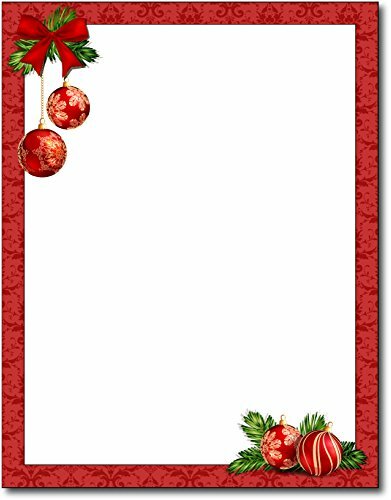 Christmas Letter Papers - 25 packSend a newsy, full-color Christmas letter to relatives and friends this year on our holiday flyer paper. 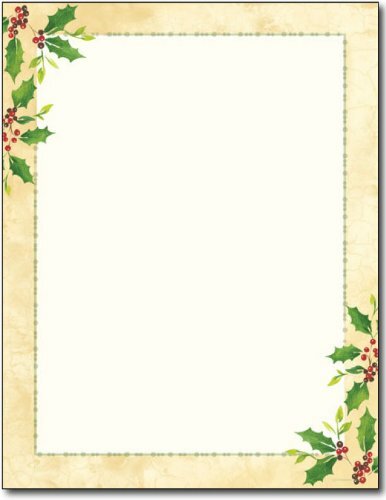 These beautifully designed letter sheets come 25 sheets/pack, are a full 8-1/2" x 11", the same size as copier and printer paper. 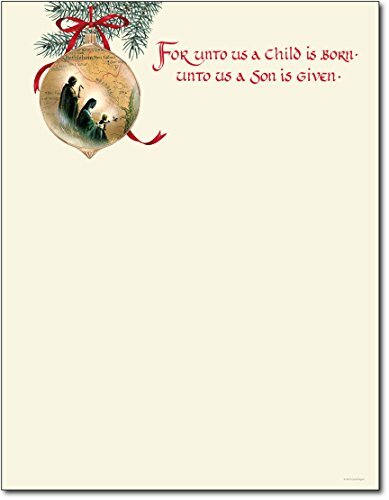 You can easily print them on your home computer! Fold and insert into your Christmas cards, or mail simply as Christmas letters in your own envelopes (not included). 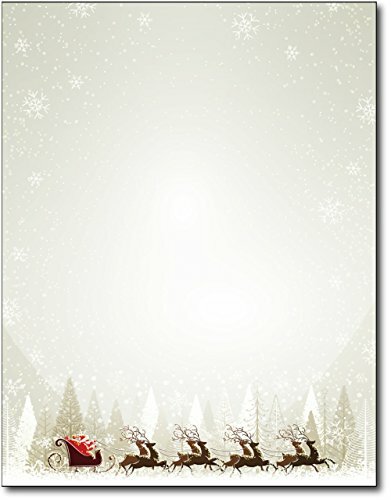 Santa tries on some holiday theme cowboy boots. 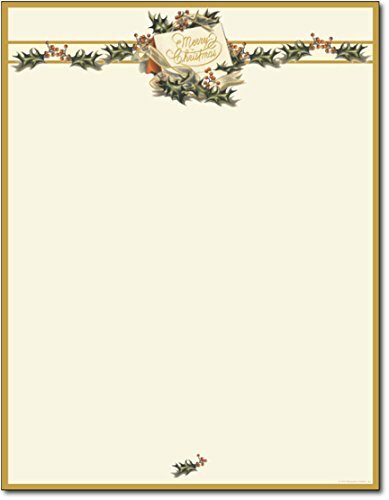 Western theme letterhead. 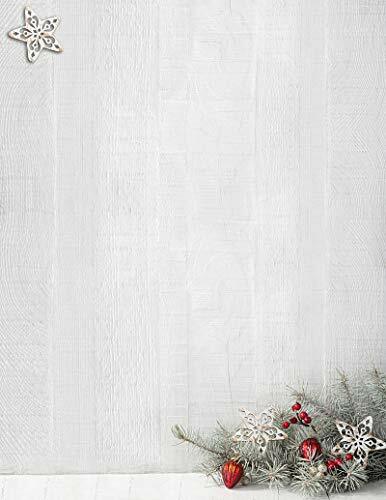 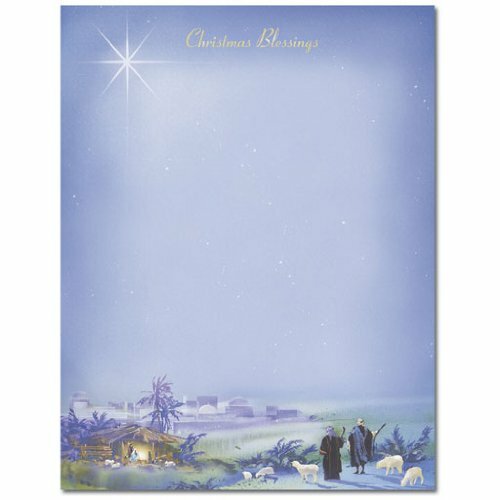 Gartner studios be Merry Stationery Paper Christmas 80 Ct - Choose - 8.5" x 11"